Who Is The Right Candidate For IVF Treatment? In Vitro Fertilization is one of the most popular assisted reproductive techniques to treat infertility. The process involves the collection of sperm and eggs from the male and female individuals and then mixing it in a dish in the laboratory. Once the fertilization is achieved in the laboratory, the fertilized eggs are implanted directly into the uterus of the female partner. During the highest peak of ovulation period, eggs are drawn from the female body to ensure higher chances of fertilization. It takes about two weeks of time to finish the whole process. But IVF is not for everyone! Women, who have blocked, damaged or badly shaped fallopian tubes, can opt for IVF. This is because the IVF process bypasses the fallopian tube. IVF works great for women with Endometriosis problem. Women who are facing infertility due to Polycystic Ovarian Syndrome get good results through IVF. During the IVF Cycle, fertility drugs are prescribed to increase the quality and quantity of eggs so as to ensure normal ovulation. IVF’s usefulness is not limited to female infertility. Men with low sperm count also qualify for IVF and can get effective results. If the male partner is unable to produce quality sperms even after taking fertility drugs, IVF can be a great success with donor sperm. It is to be noted that women who don't want to use donor sperm should not go for this procedure. Also, women, who have certain medical conditions that can interfere with the IVF process, should not consider this procedure. The medical conditions may include uterine abnormalities, severe obesity, and fibroid tumours. 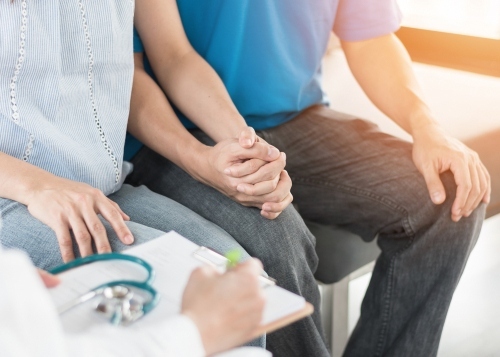 Infertility can be overcome by choosing the right kind of clinic for treatment. 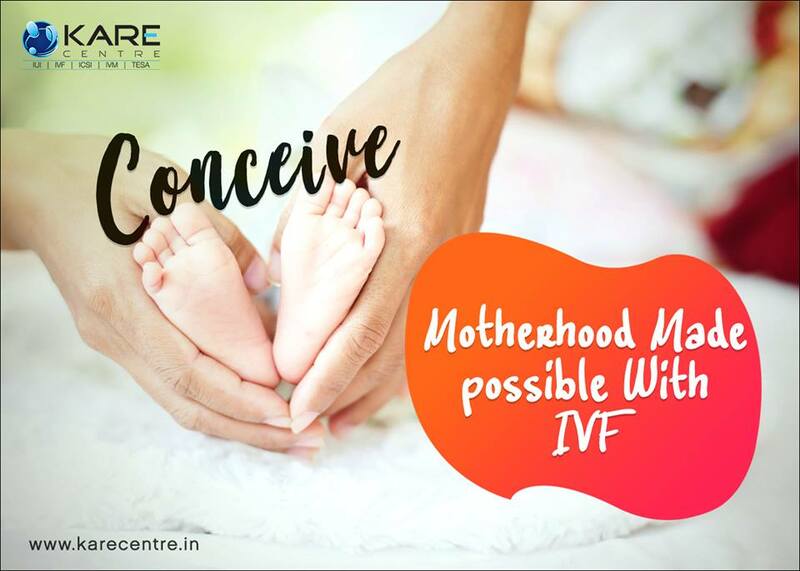 The KARE Centre is a renowned clinic that offers the best IVF treatment in Thrissur. Headed by Dr. Krishnan Kutty, the clinic offers a plethora of treatment options for infertility related issues. The clinic conducts the most effective in-vitro fertilization procedure in Kerala and that too at a pocket-friendly rate. To book an appointment call at 9020337000. Krishna Assisted Reproduction and Endoscopy Centre Poonkunnam, Thrissur, Kerala – India.